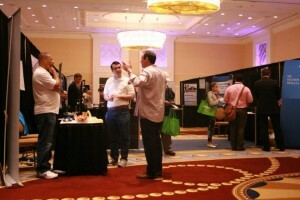 The REI Expo took place at the Gaylord National Resort and Convention Center on May 18th and May 19th in Washington, DC. 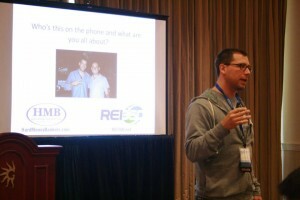 REI 360 was a featured speaker and booth sponsor for this years event. REI Expo is a well know national conference bringing experienced real estate investing educational speakers to the stage to help educate a few hundred local real estate investors.